The National Academy of Agricultural Research Management has launched an accelerator programme christened ‘AGRI UDAAN’ for startups in the food and agriculture segments. 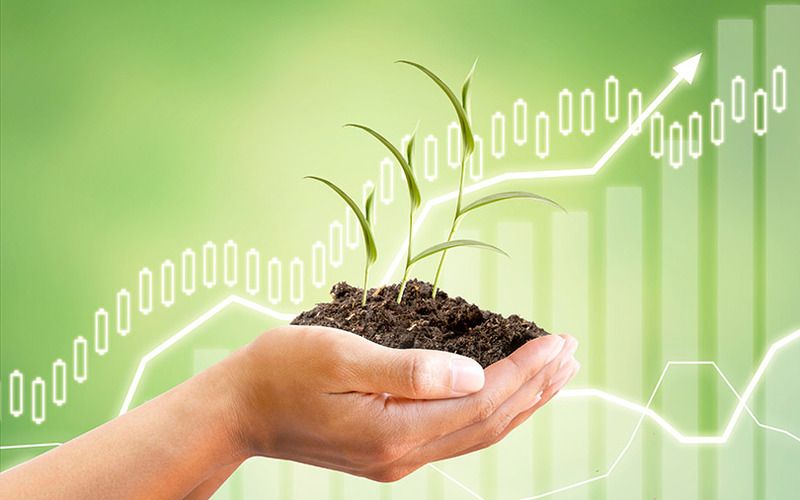 Managed by the Indian Council of Agricultural Research, AGRI UDAAN - Food and Agribusiness Accelerator 2.0 will help select startups scale up operations in the agri value chain, the ministry of agriculture said in a statement. IIM Ahmedabad's Centre for Innovation Incubation and Entrepreneurship is also partnering with the programme. This is a six-month programme where the startups with a working prototype and initial market traction will be trained on various aspects of capacity building, including business plan preparation, technology commercialisation, finance management, risk analysis, customer engagement, finance management and fundraising. The programme aims to reach out to agri-startups with a series of road shows in Chandigarh, Ahmedabad, Pune, Bangalore, Kolkata and Hyderabad. The initiative is backed by Caspian Impact Investments, Yes Bank, NCDEX eMarkets Ltd and Marico Innovation Foundation. AGRI UDAAN has also received support from National Research Development Corporation, Agrinnovate India and The Federation of Indian Chambers of Commerce and Industry. The applications will be evaluated by a team of mentors from industry, business and partner organisations. The team will select 40 startups which will pitch in front of a panel of evaluators during a programme on 9th and 10th of October 2017. Of these, 8-12 startups will be selected for the final cohort for capacity building workshop. During the first accelerator programme in 2015, eight startups were selected from 200 applicants and a total of Rs 2.5 crore was invested in three startups. The progamme focuses on sectors such as smart agriculture, innovative food technology, supply chain technology, fisheries, IoT in agriculture, agri fintech, farm fresh retail, agri-biotech and post-harvest technology.